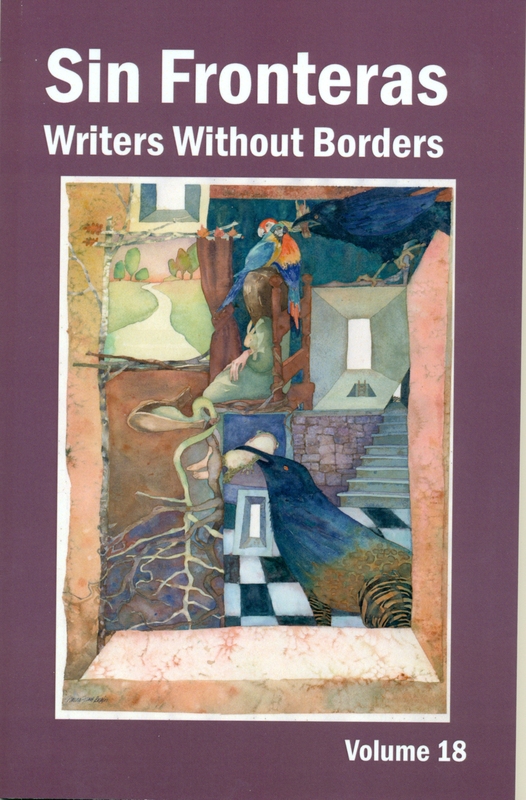 Sin Fronteras/Writers Without Borders Journal # 18 has just arrived from the printer. Contributors’ copies are in the mail. Thirty-three writers have contributed to this issue – of which more later. 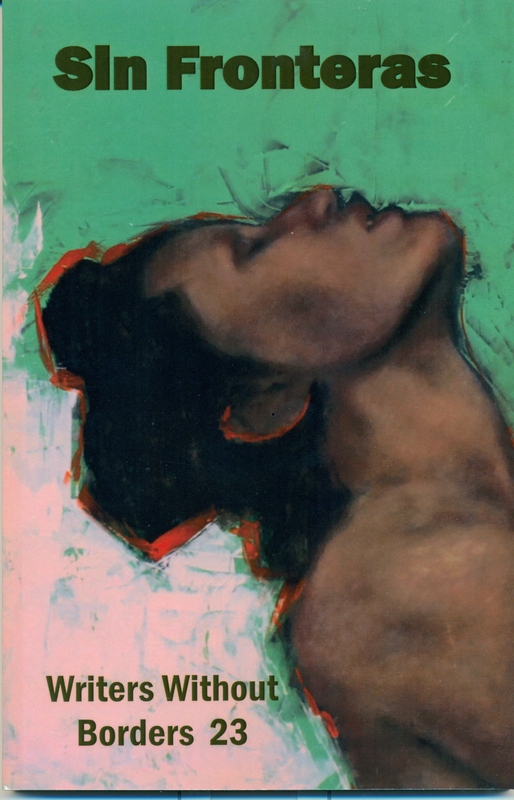 The cover art is by Nancy Frost Begin. Then watch this site for updates on submission guidelines. As one of the editors, I consider this big news. I am proud of this issue, and grateful to Nancy Frost Begin for the cover art and Jenny Torres for the cover design. sweet issue, thank you, so pleased to be included.